Marshall Renovations were contracted by Pillow Talk for an office renovation. 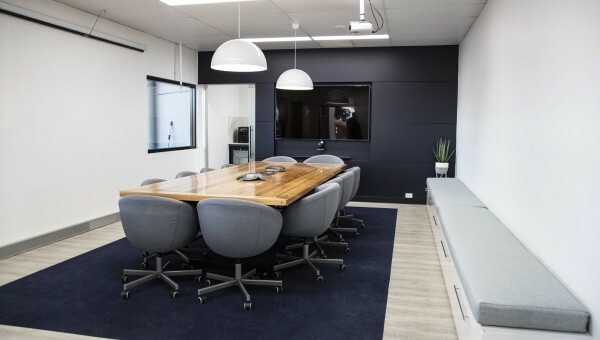 As a part of the project, we were asked to do a complete renovation of their office which included the boardroom, bathroom, reception area and offices. In addition, we also built the new table which is in the new boardroom. Here we have some before and after pictures to showcase the wonderful job done by Marshall Renovations.